The dime-sized seeds from last week's mystery seed were from a wisteria vine. The elegant purple flowers remind me of old-fashioned gardens. 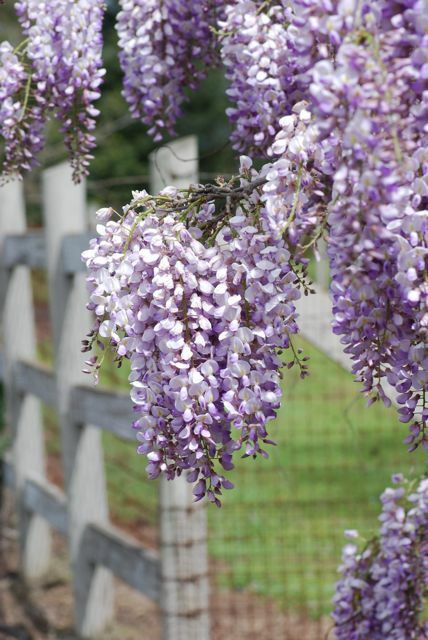 I always envision a two-story Victorian home with wisteria draped over it. The seeds from last week were not from this beautiful plant, which I saw on the roadside in California. 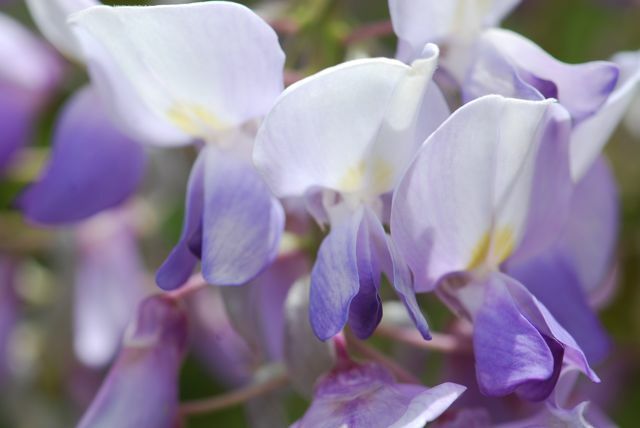 This is probably the Chinese wisteria, which can be invasive in some areas. 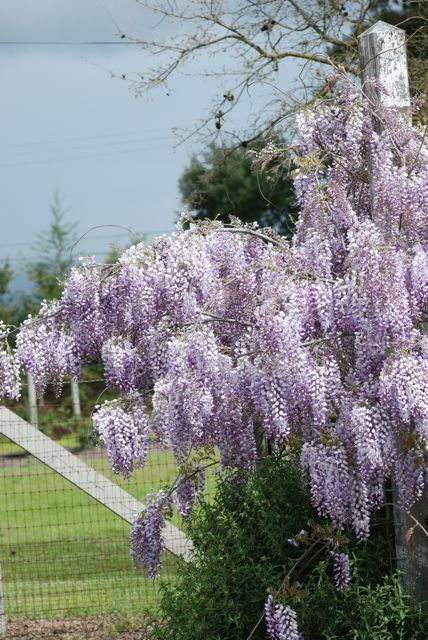 There is also an American wisteria. The flowers are more compact.